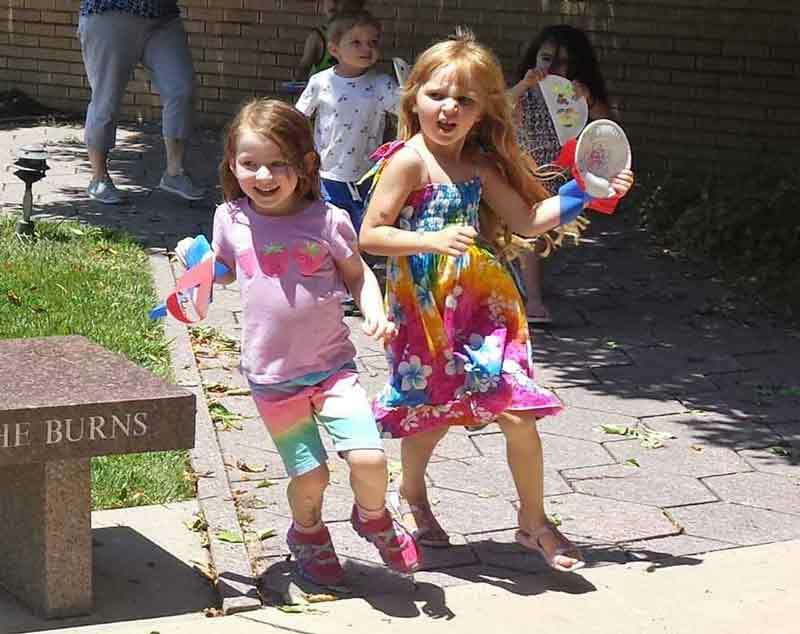 Parents Day Out (PDO) at Wellshire Presbyterian Church began over 30 years ago as an outreach program of the church to offer parents time to themselves while providing a positive, loving and interactive environment for one to five year olds. Throughout the past 30 years PDO has always offered best practices in early childhood education. Our developmentally appropriate practice is about making sure children have fun so they will make progress every day and learn. While at PDO, toddlers and preschoolers enjoy a range of activities, including art, music, story time, and lots of varied free-play time. 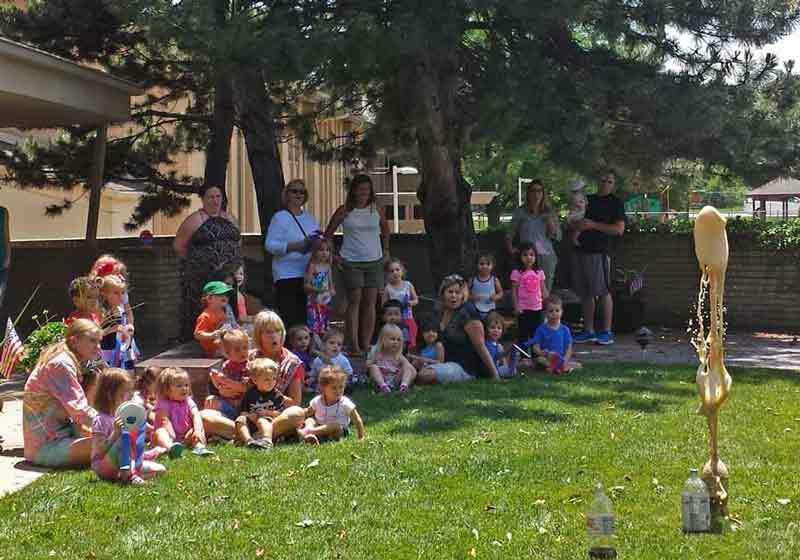 Wellshire’s Parents Day Out is a play-based program. 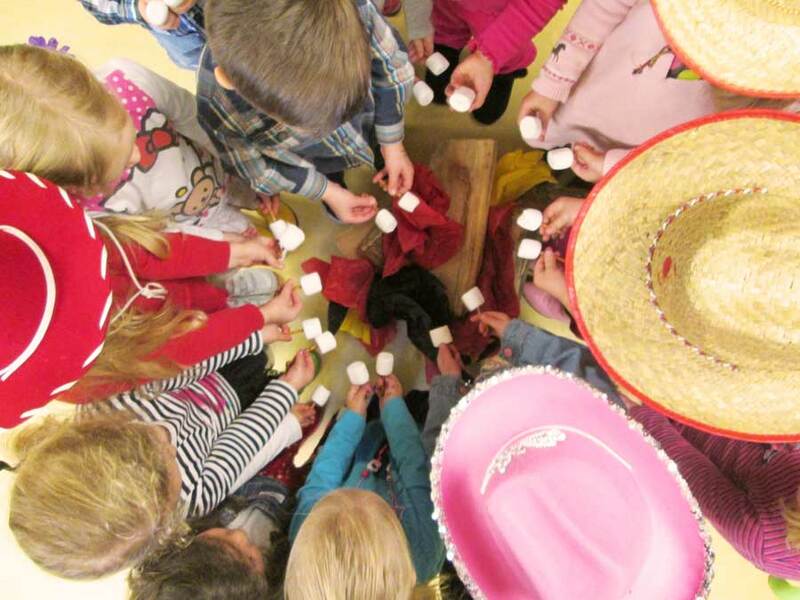 Through meaningful play, age-appropriate materials, and interaction with a peer group and supportive teachers the children to grow in the domains of development and learning: physical, social, emotional, and cognitive. Classes run from September through May, Monday through Friday from 9:30 am to 1:30 pm. Each day of the week attends 34 times during the school year. PDO is located on site at Wellshire Presbyterian Church, and the program is licensed by the state of Colorado and follows the rules and regulations set by the Department of Human Services. There is an Early Childhood Teacher in each classroom, as required by the state of Colorado. We are trained in CPR, first aid, and medication administration. We have very low teacher turnover rate. Many of our teachers have been here for five, 10 and even 20 years! PDO is available to children who are at least 12 months old (and walking) up through five years old (pre-kindergarten) on September 1 of the program year. Children 12 to 24 months old attend one day a week. Children 25 months through five years old may attend two days per week. Registration is a first come, first serve process. On the first day of registration, parents may come to Wellshire Presbyterian Church and visit the registration table. A completed registration form is required along with a check for the required fees. Specific dates and tuition amounts will be posted on this webpage as registration approaches for each program. Wellshire PDO does not discriminate because of gender, religious beliefs, or ethnic designation. Cultural diversity is respected! If you have questions about PDO, please email Gail Hartman. Is My Child Too Sick to Go to PDO Today?